Saint-Cloud Golf Club has hosted the French Open 14 times. Since 1959 it has also been the venue for the Esmond Cup – every year, at Easter, this brings together the best European female players in the under-21 age category. 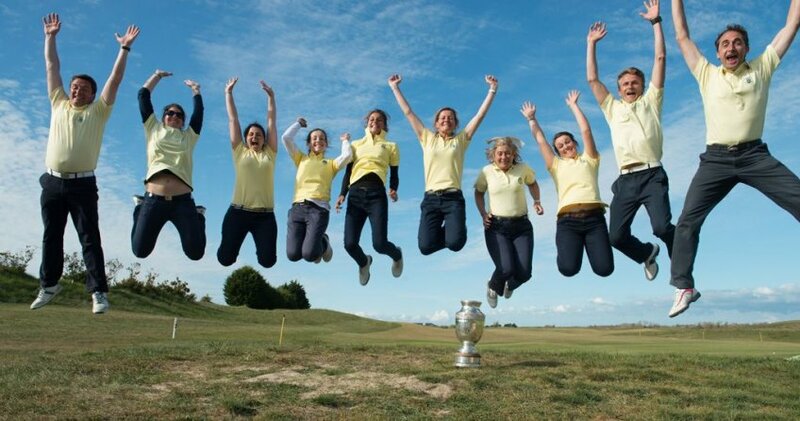 Saint-Cloud Golf Club has won the Golfers’ Cup 26 times, the French Championship for first series ladies teams. Every year, Saint-Cloud Golf Club organizes the Grand Prix de Saint-Cloud which bears, on alternate years, the name of its founder, Henry Cachard, and that of Jacques Petit-Le Roy, a very good amateur player, and a former member of our club; Petit Le Roy, a young resistant fighter, was shot on the eve of the Liberation of Paris when he was only 28 years old.